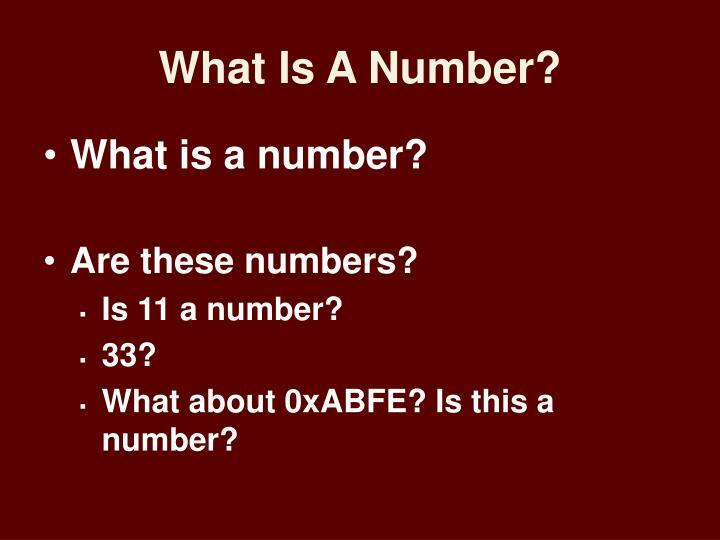 What about 0xABFE? 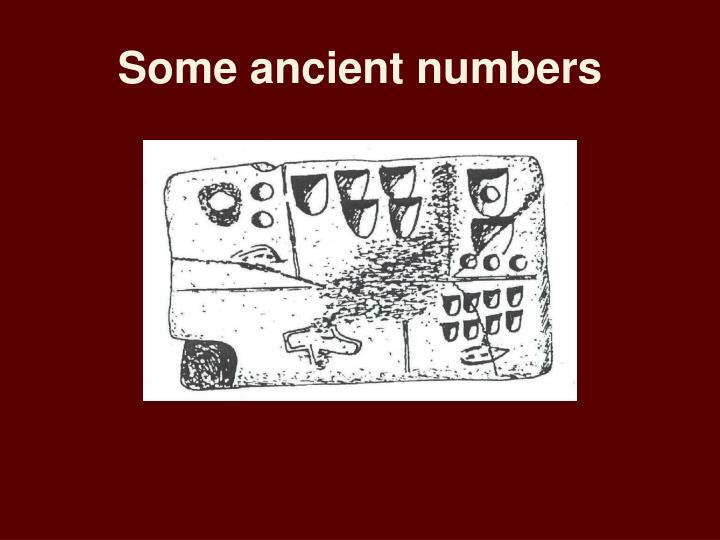 Is this a number? 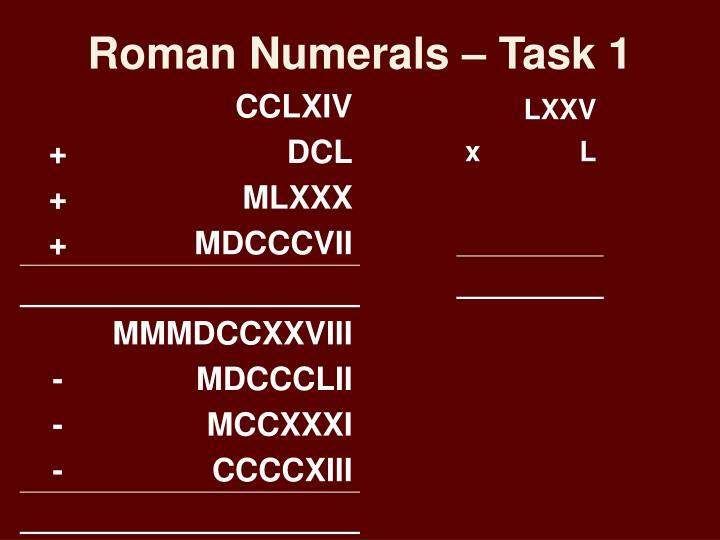 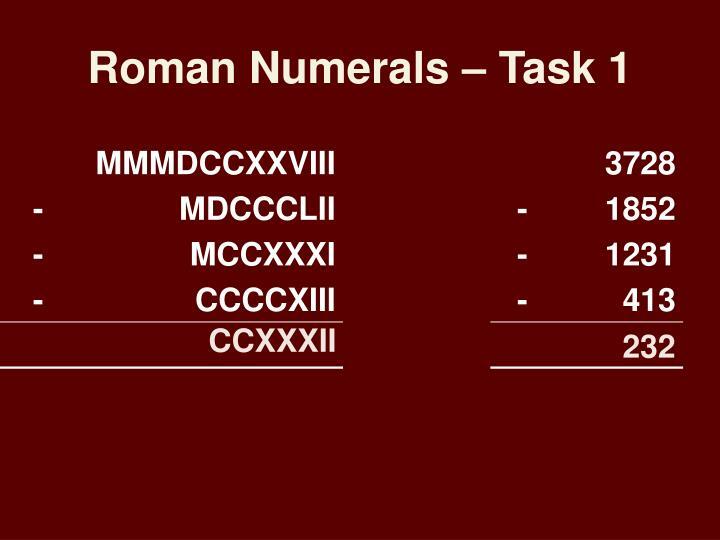 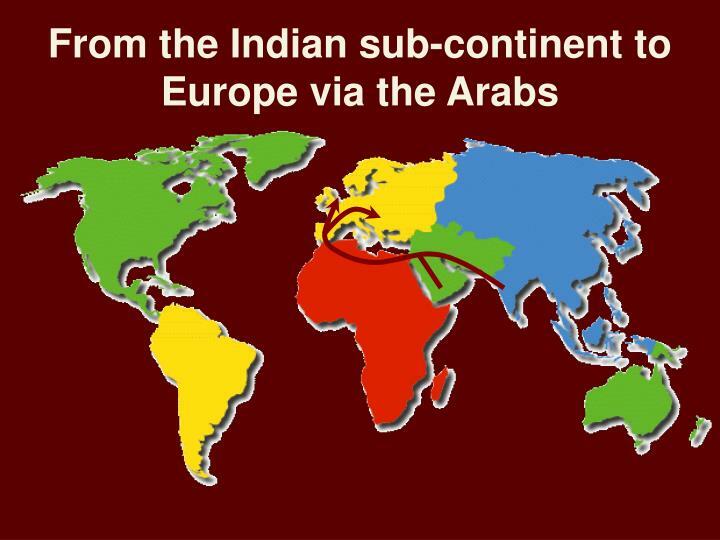 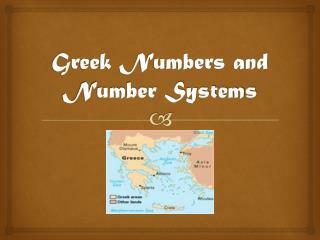 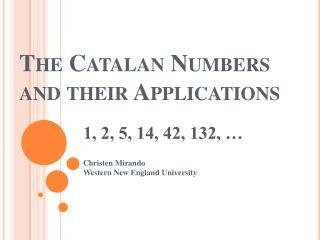 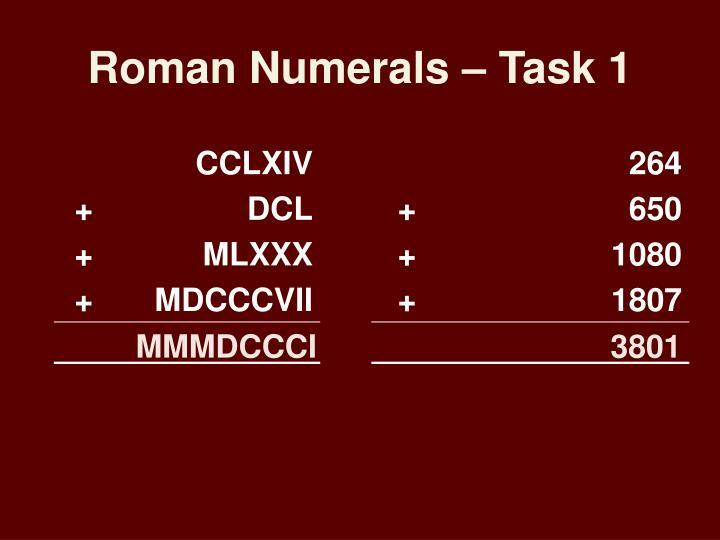 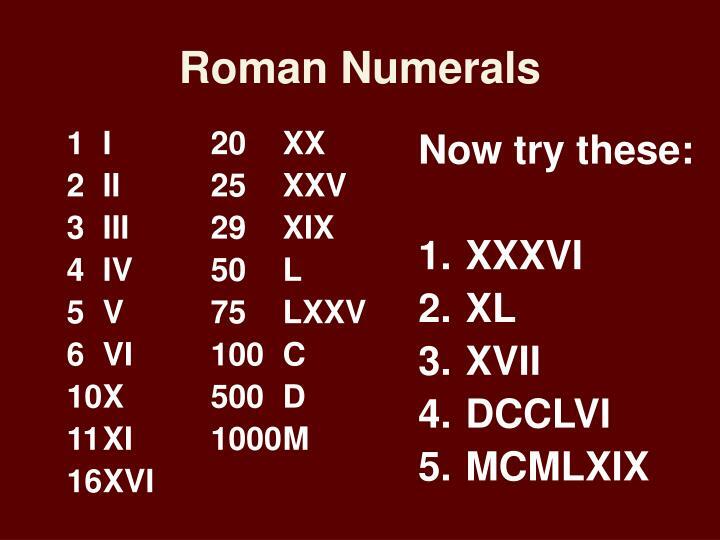 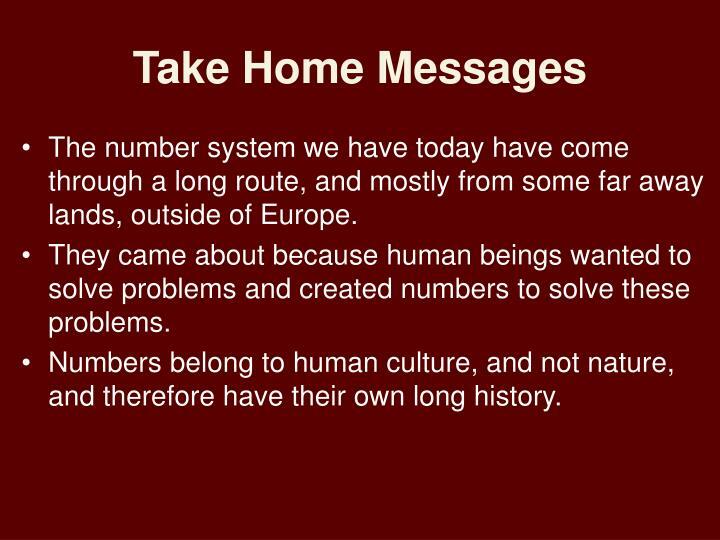 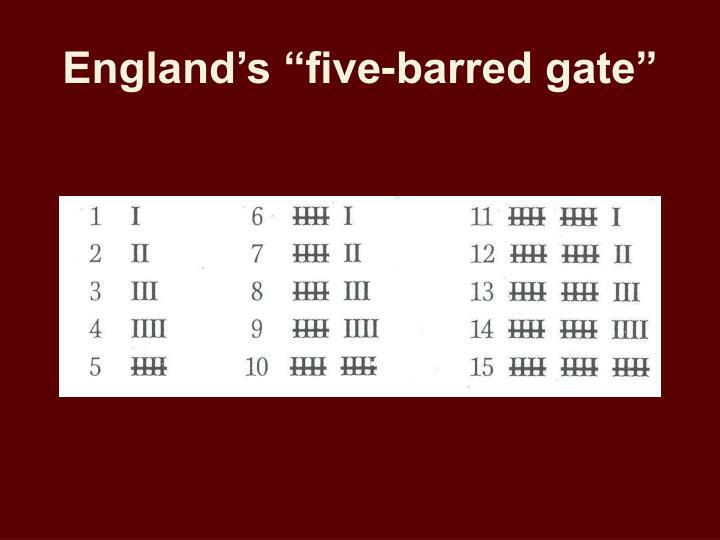 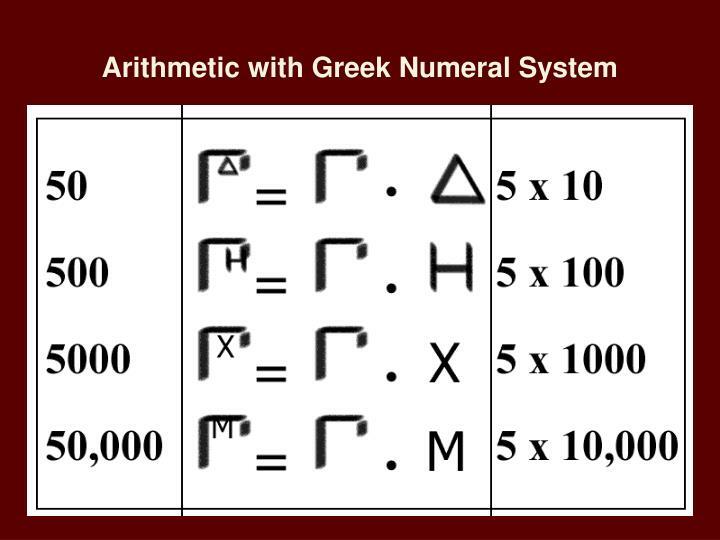 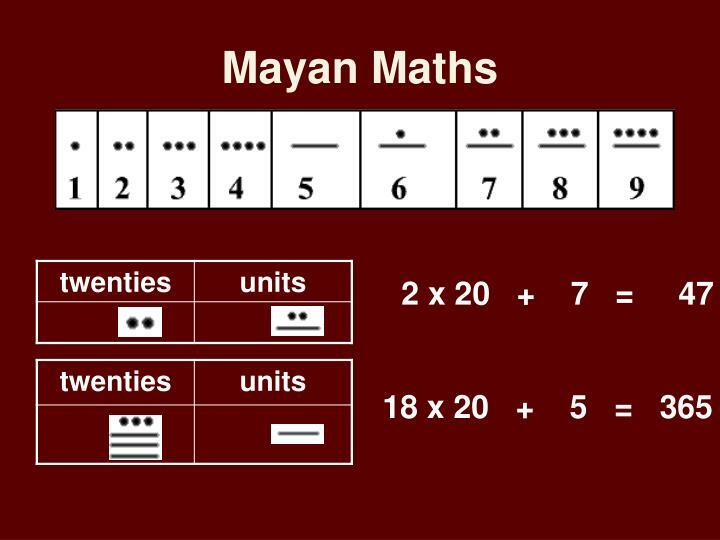 The number system we have today have come through a long route, and mostly from some far away lands, outside of Europe. 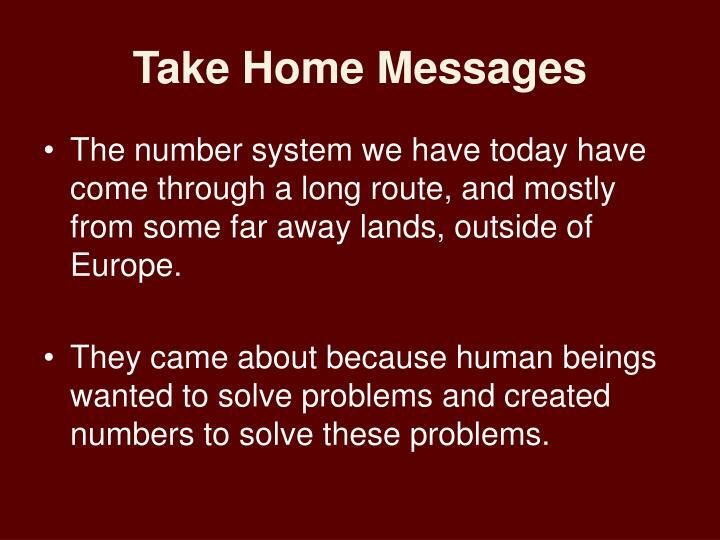 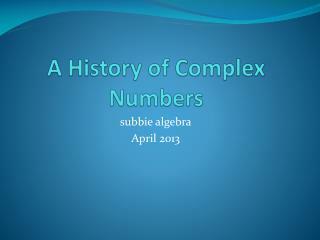 They came about because human beings wanted to solve problems and created numbers to solve these problems. 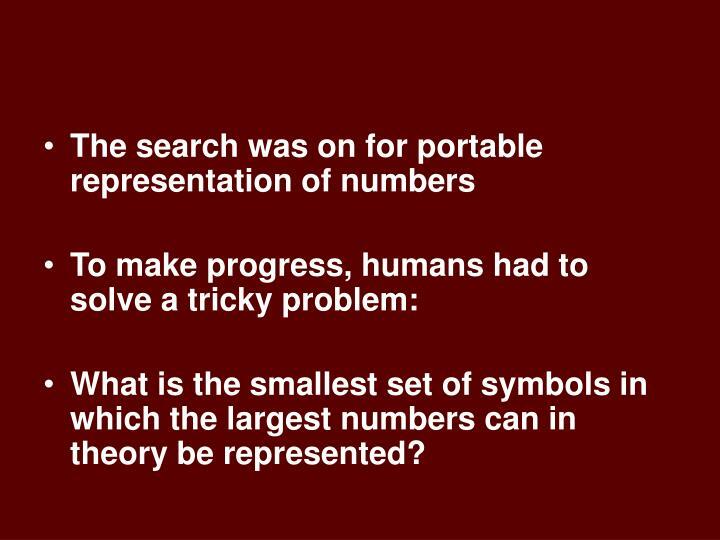 Take a look at the next picture, and try to estimate the quantity of each set of objects in a singe visual glance, without counting. 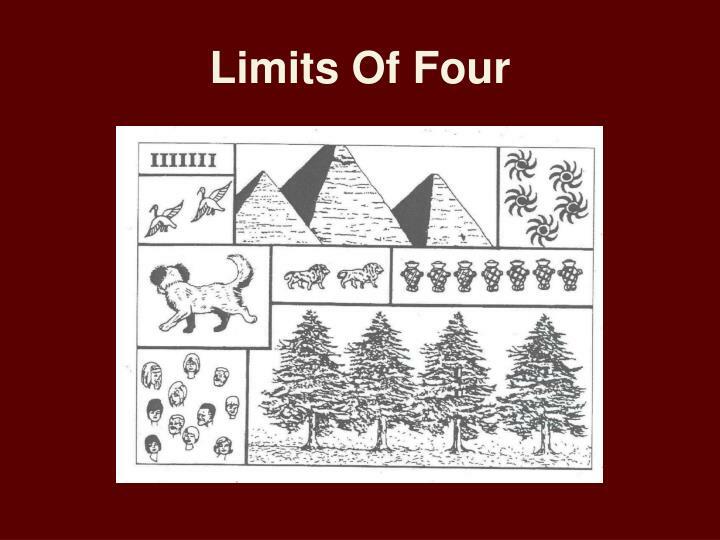 More difficult to see the objects more than four. 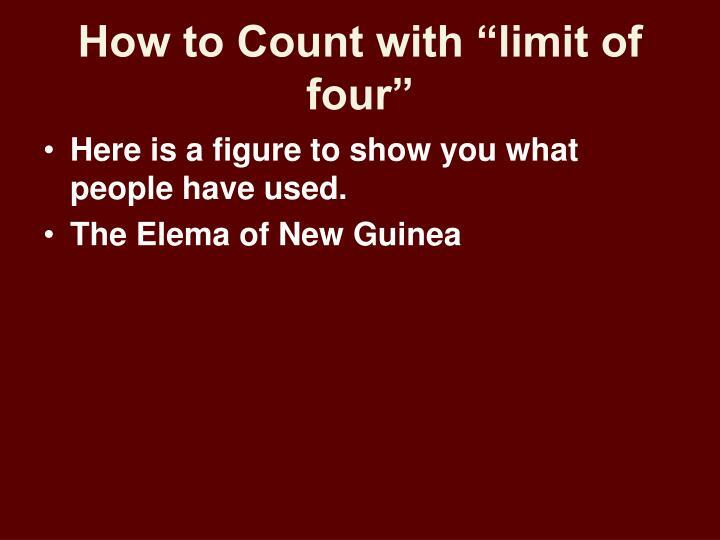 Everyone can see the sets of one, two, and of three objects in the figure, and most people can see the set of four. 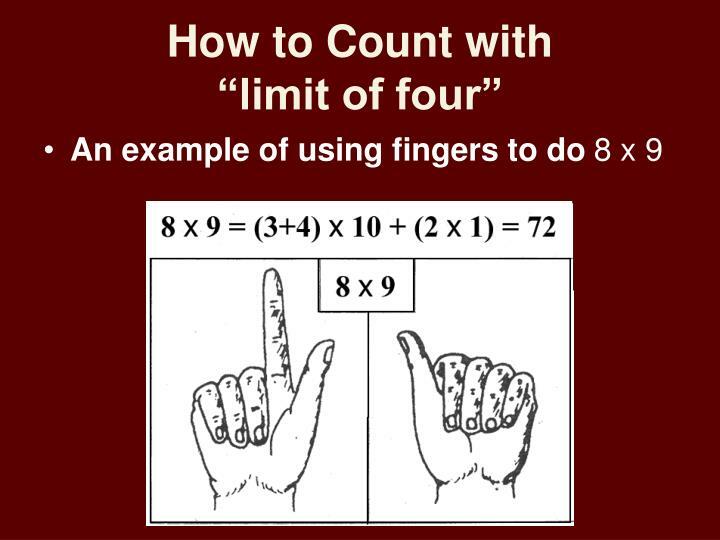 But that’s about the limit of our natural ability to numerate. 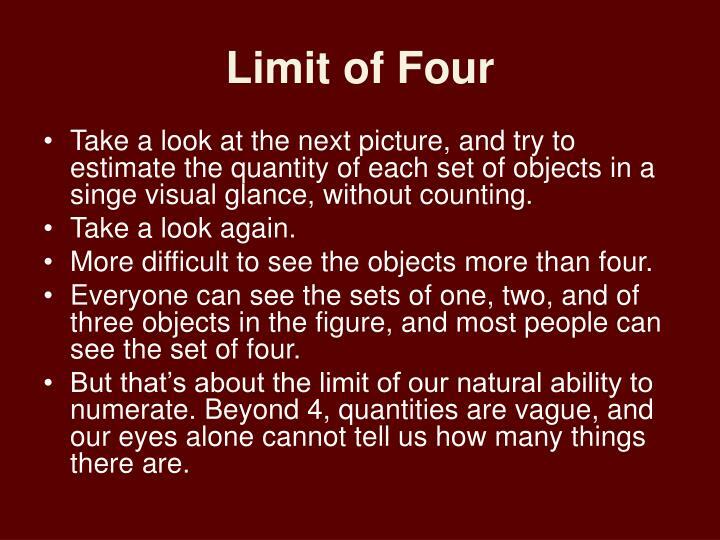 Beyond 4, quantities are vague, and our eyes alone cannot tell us how many things there are. 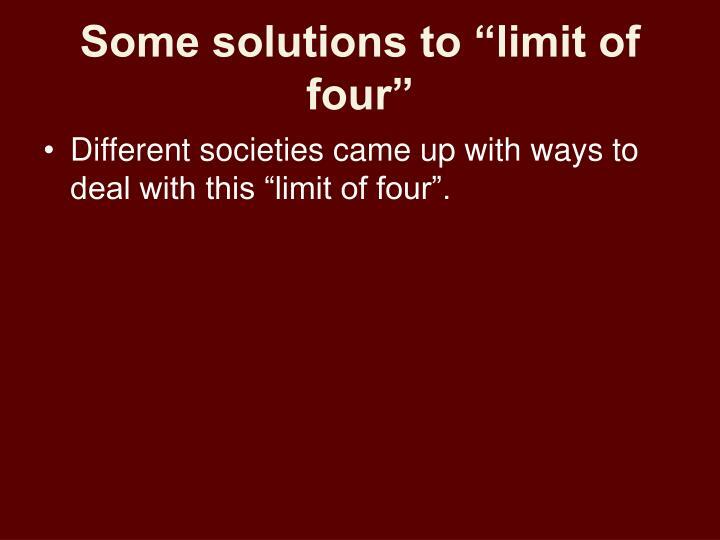 Different societies came up with ways to deal with this “limit of four”. 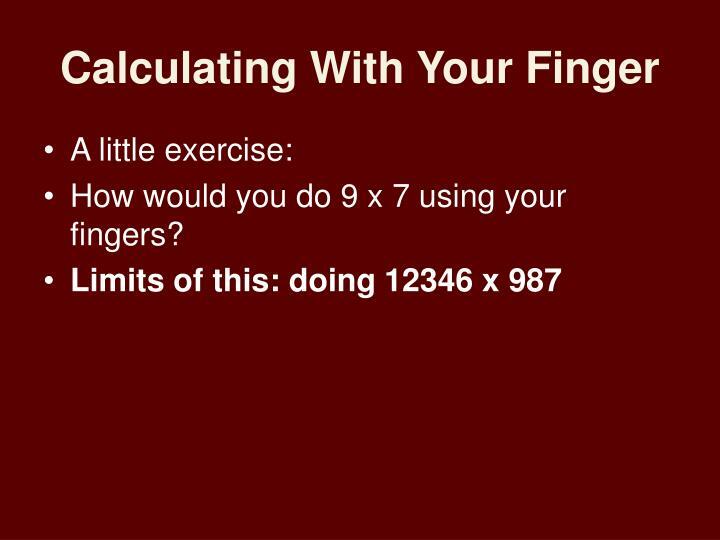 How would you do 9 x 7 using your fingers? 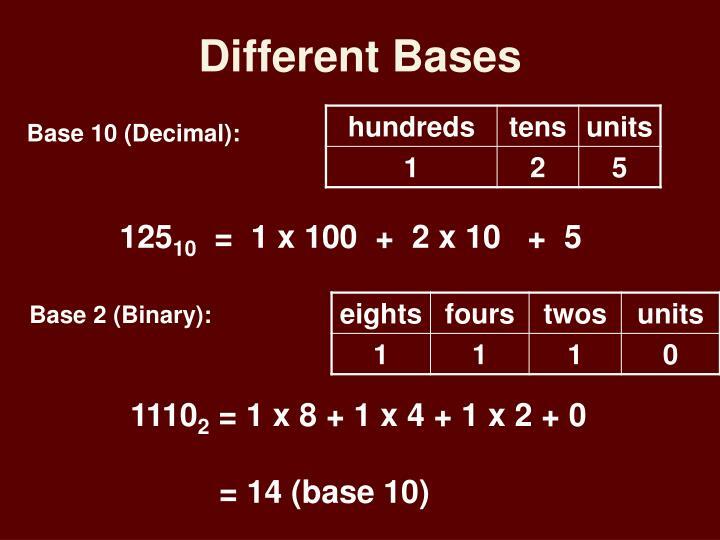 Here is a figure to show you what people have used. 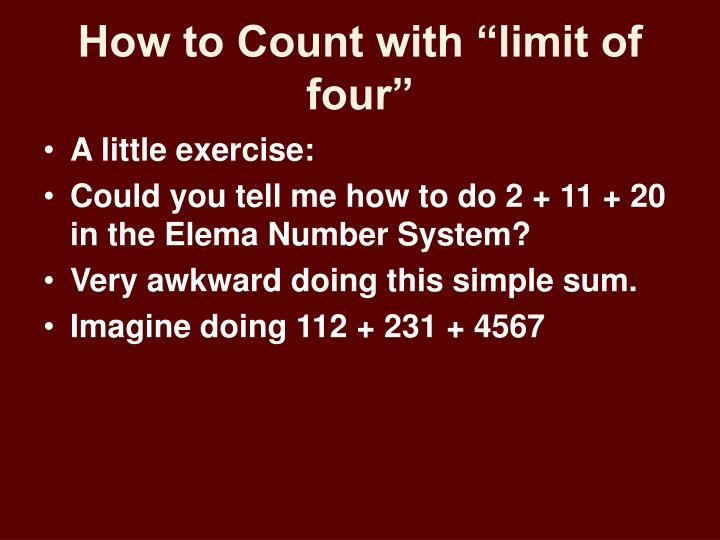 Could you tell me how to do 2 + 11 + 20 in the Elema Number System? 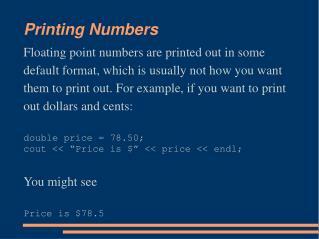 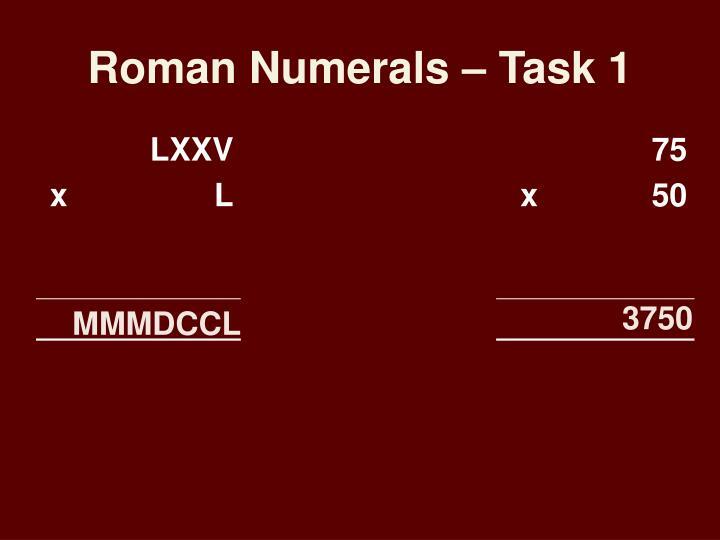 Very awkward doing this simple sum. 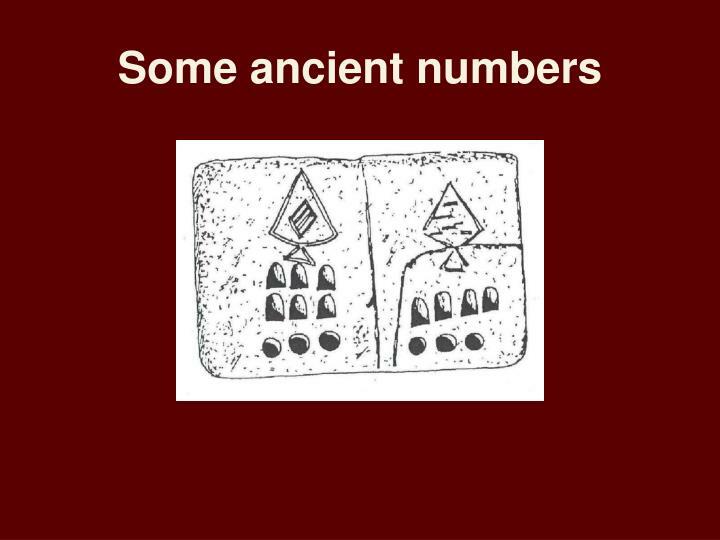 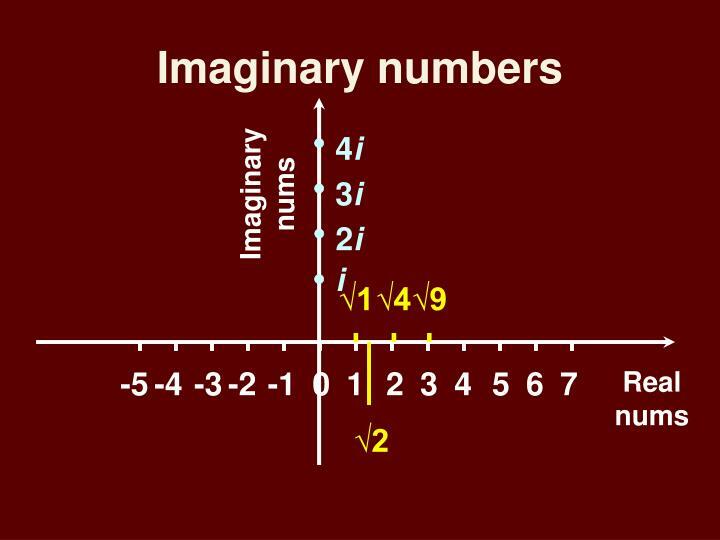 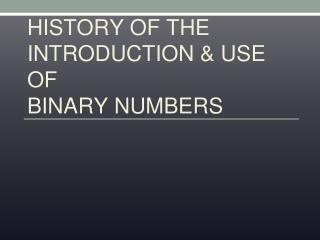 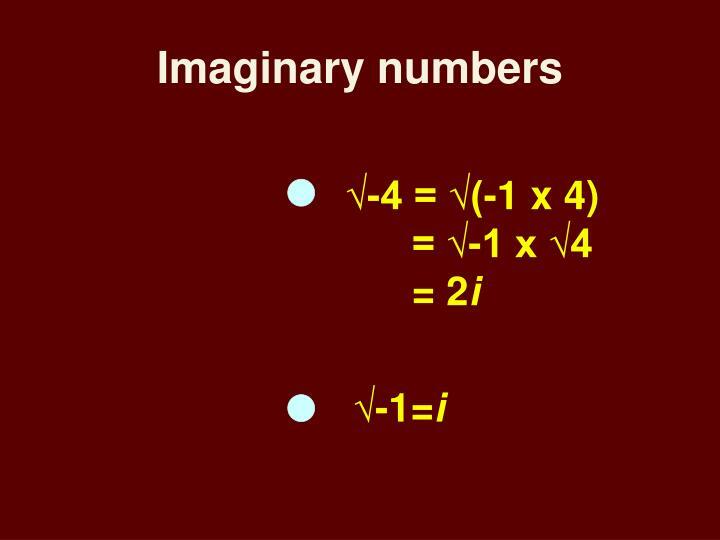 What is the smallest set of symbols in which the largest numbers can in theory be represented? 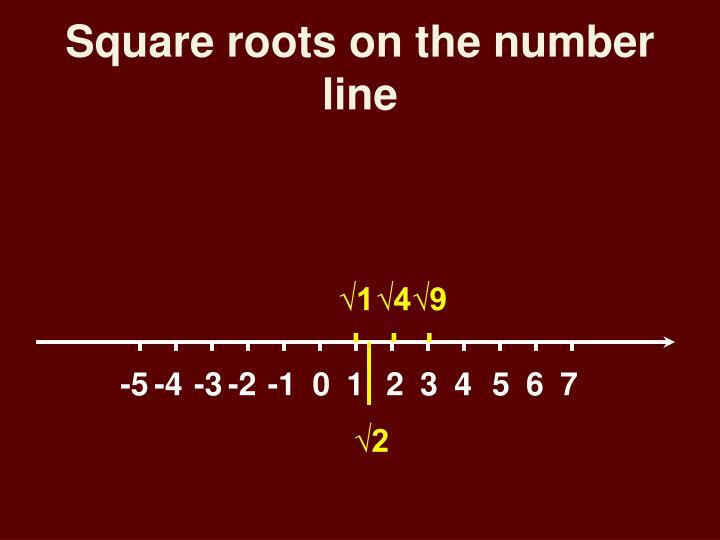 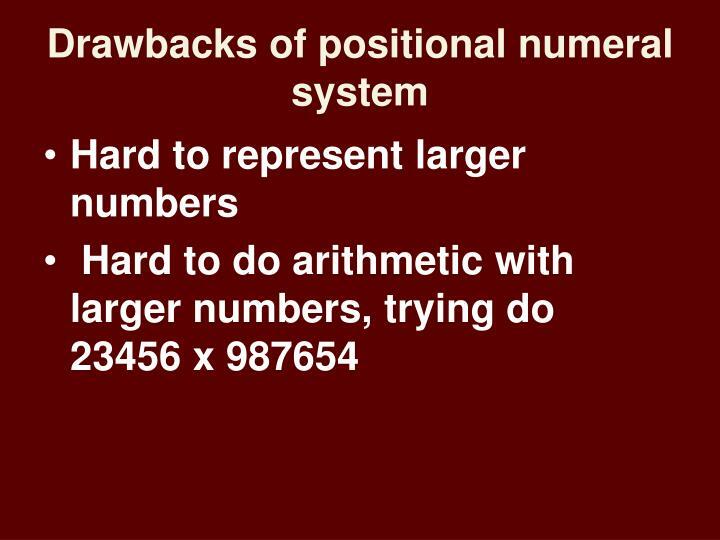 You know the origin of the positional number, and its drawbacks. 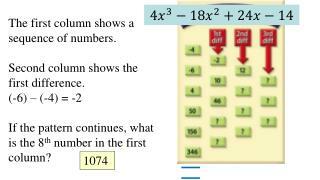 One of its limits is how do you represent tens, hundreds, etc. 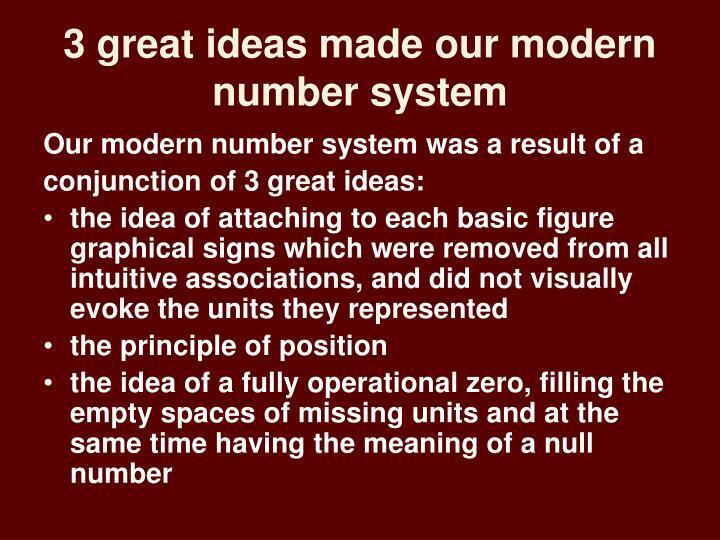 A number system to be as effective as ours, it must possess a zero. 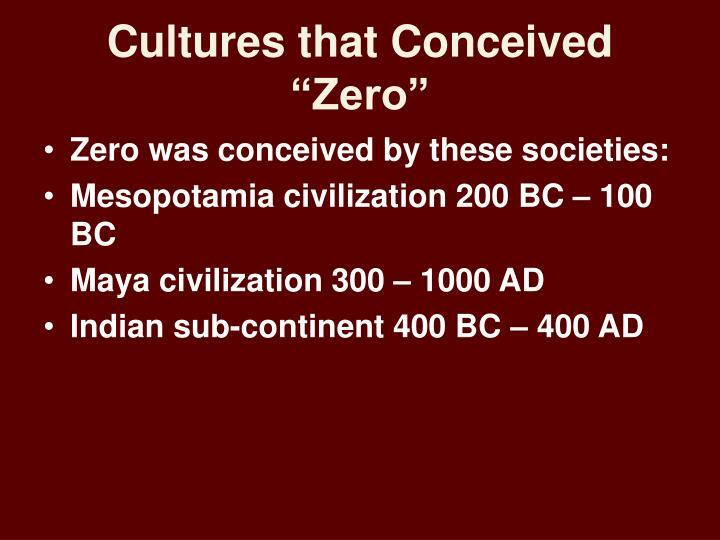 In the beginning, the concept of zero was synonymous with empty space. 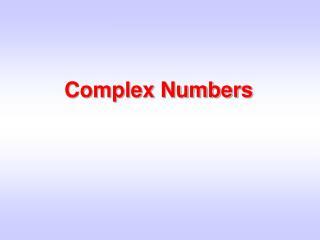 Some societies came up with solutions to represent “nothing”. 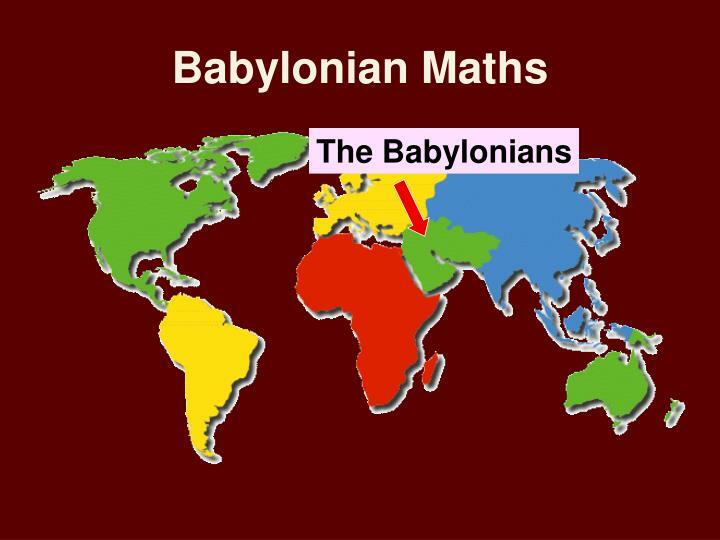 The Babylonians left blanks in places where zeroes should be. 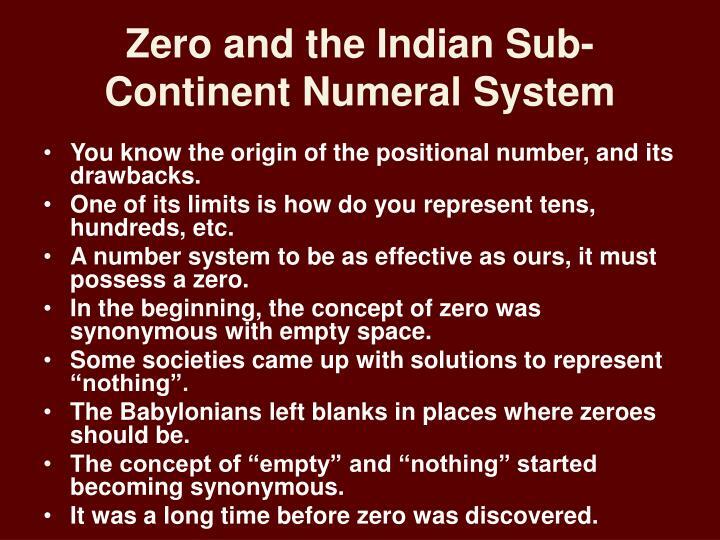 The concept of “empty” and “nothing” started becoming synonymous. 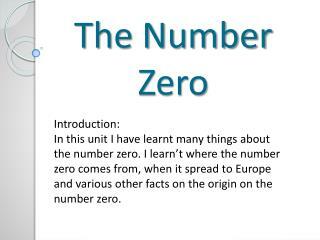 It was a long time before zero was discovered. 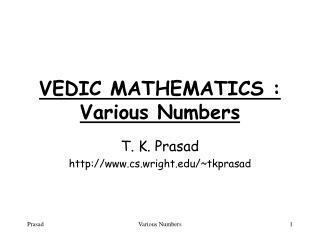 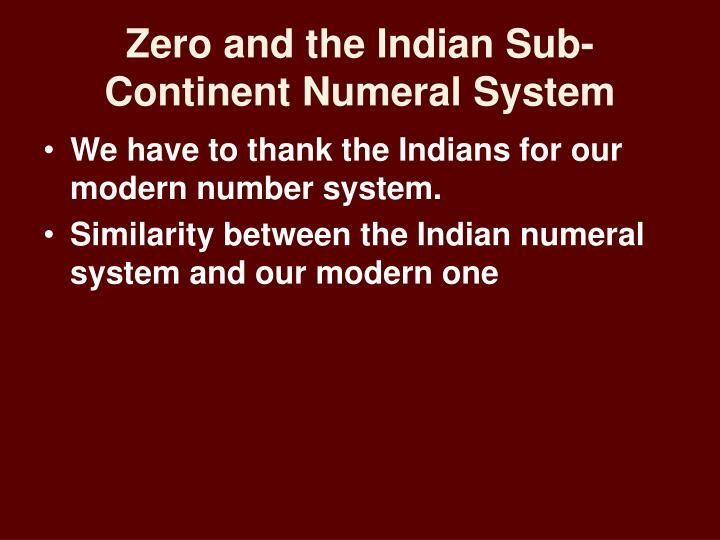 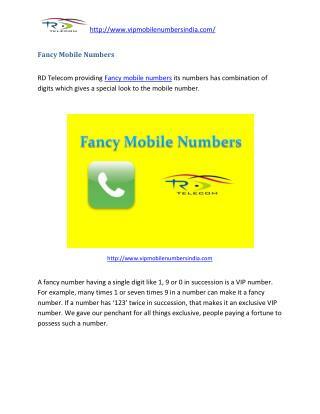 We have to thank the Indians for our modern number system. 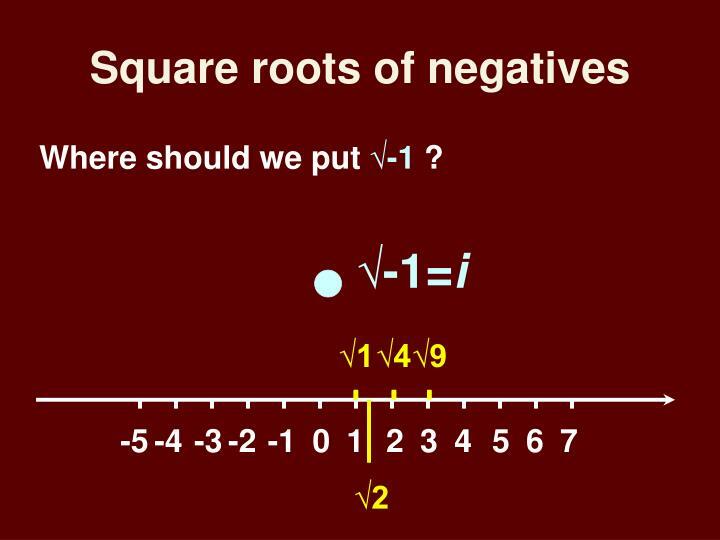 Where should we put √-1 ? 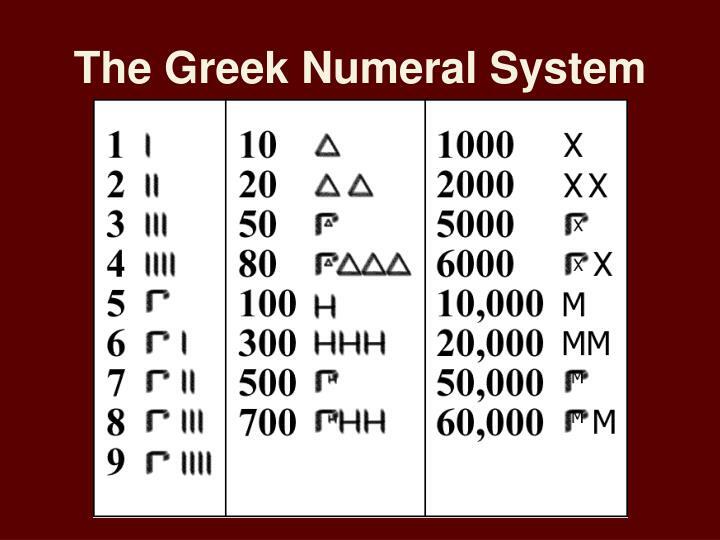 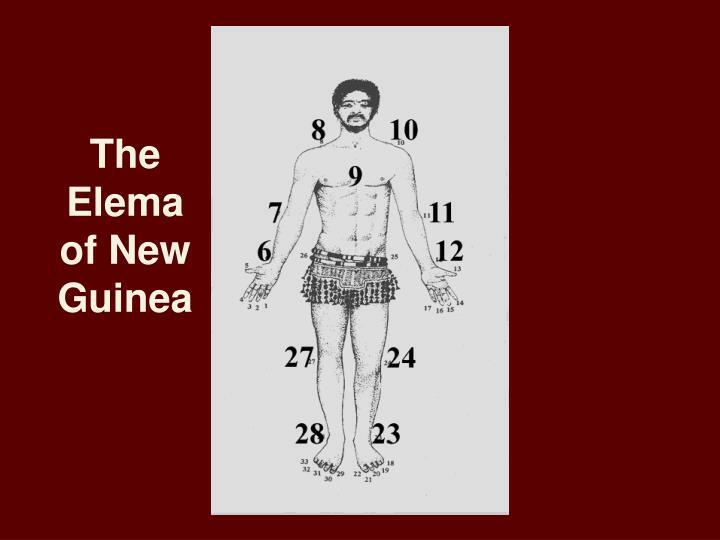 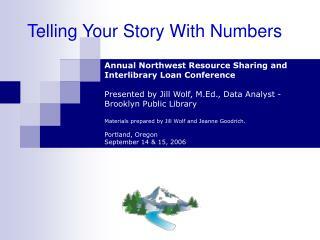 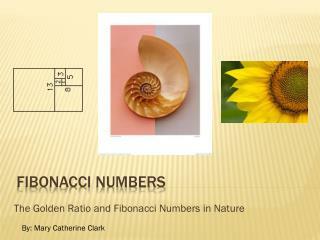 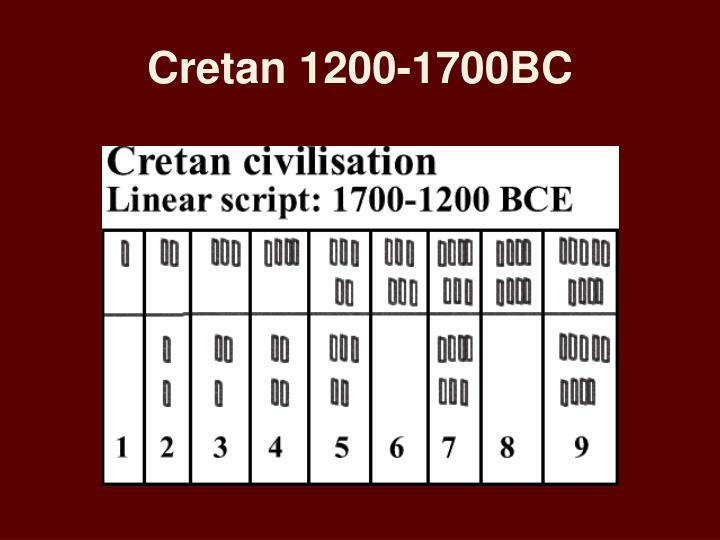 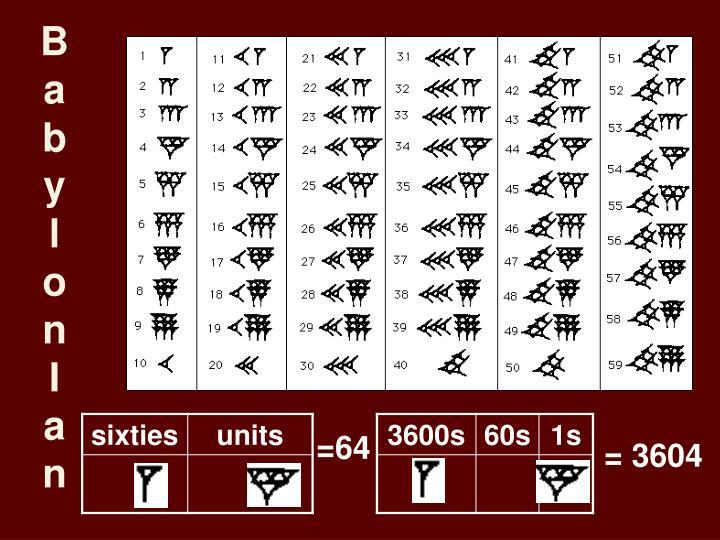 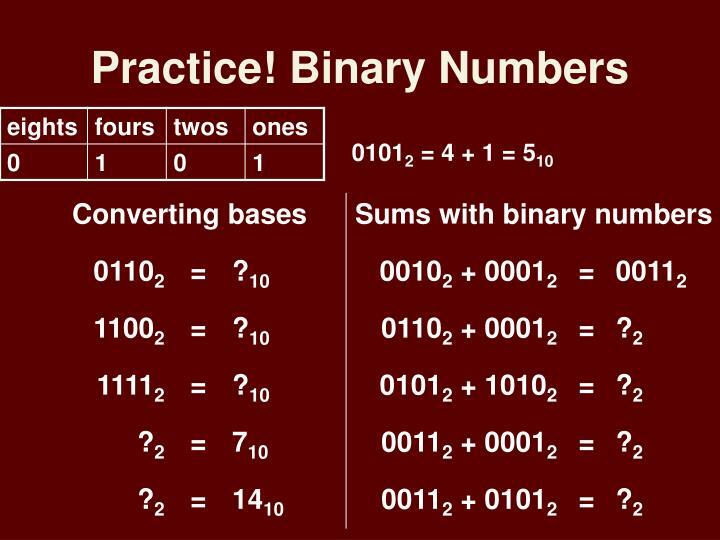 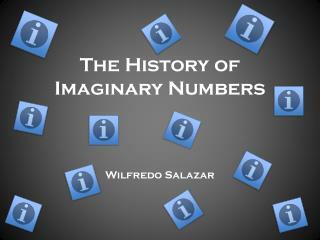 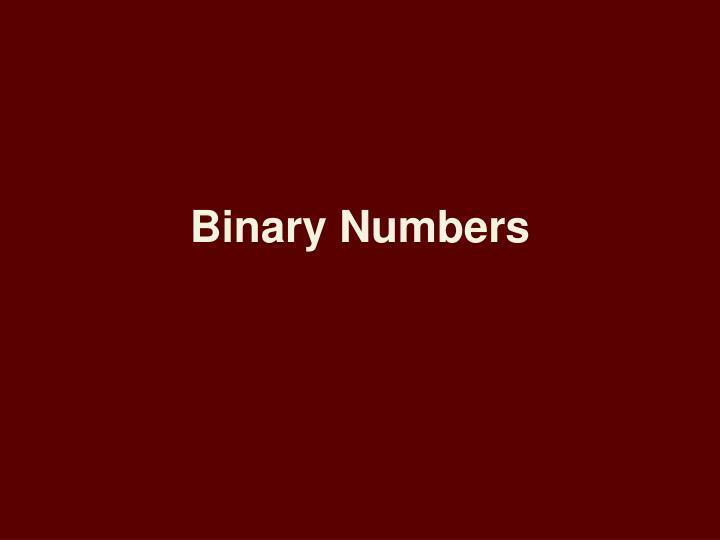 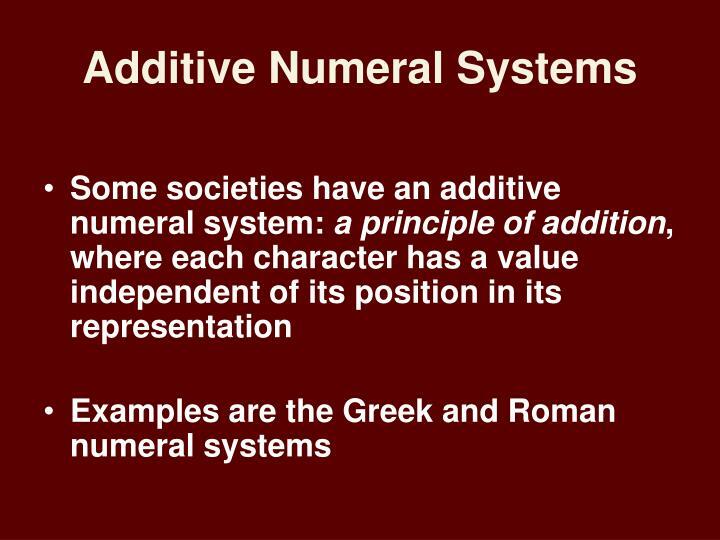 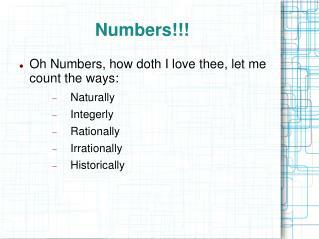 Numbers belong to human culture, and not nature, and therefore have their own long history. 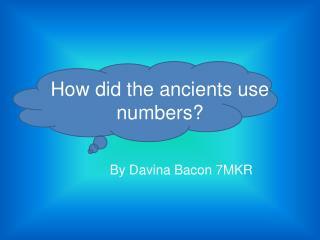 Is this the end of our number system? 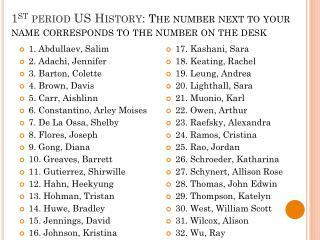 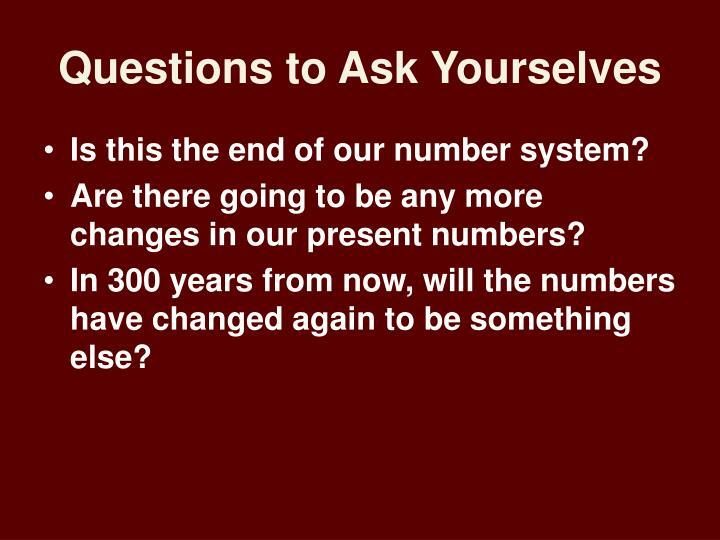 Are there going to be any more changes in our present numbers? 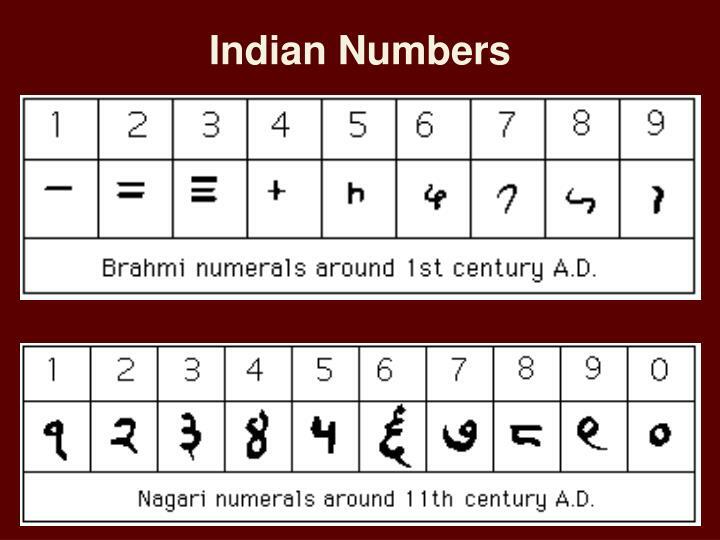 In 300 years from now, will the numbers have changed again to be something else? 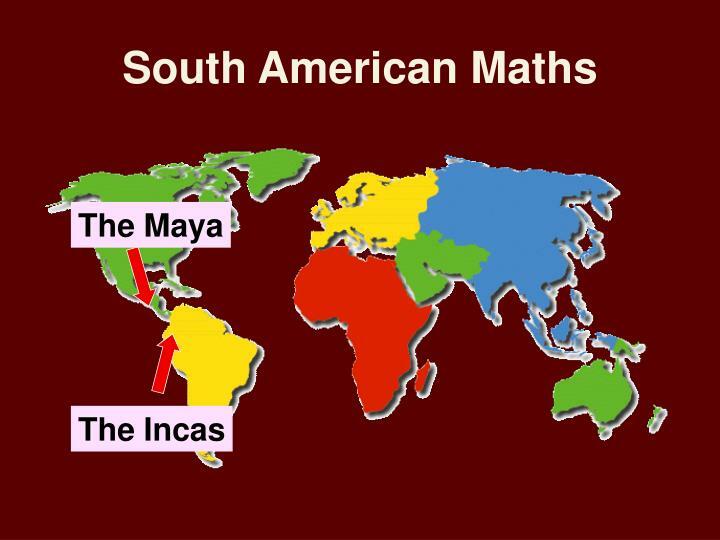 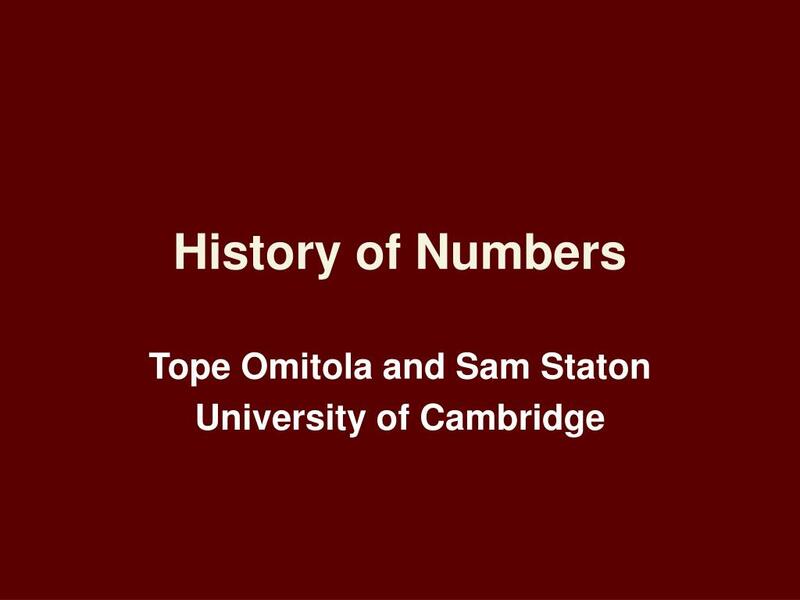 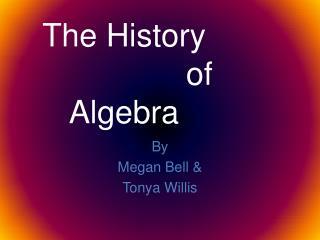 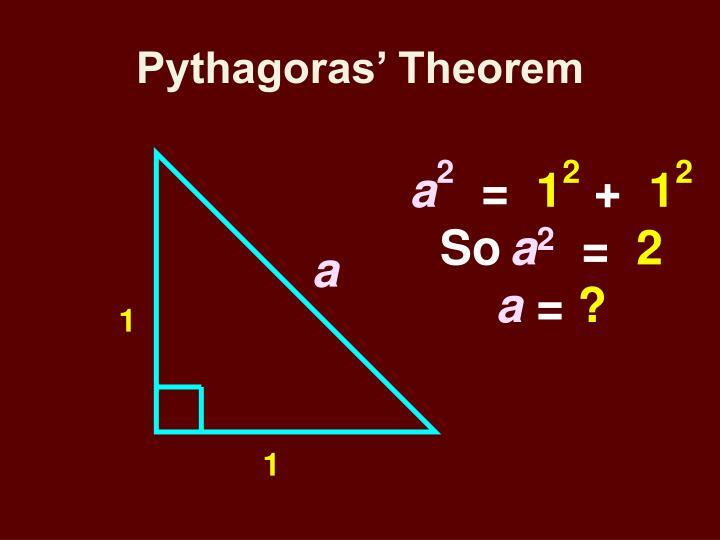 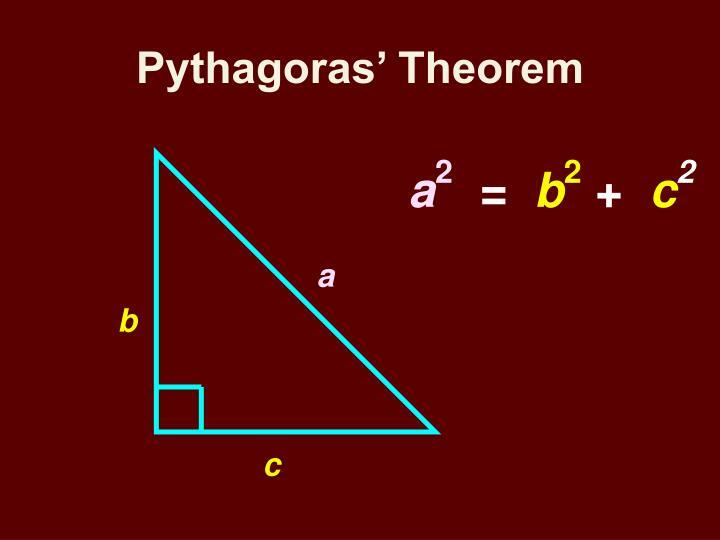 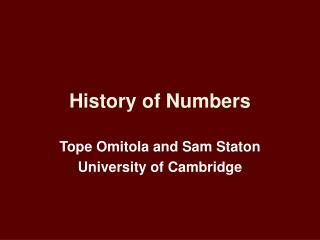 A Brief History of Mathematics -. 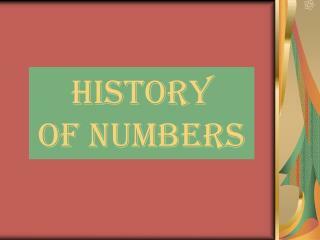 a brief history of mathematics. 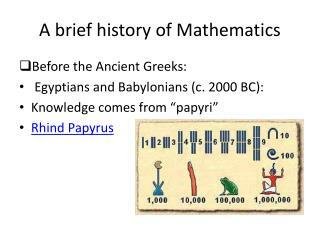 what is mathematics? 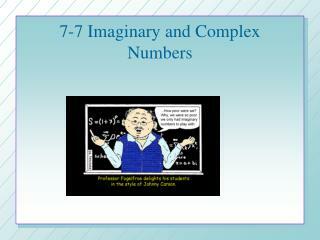 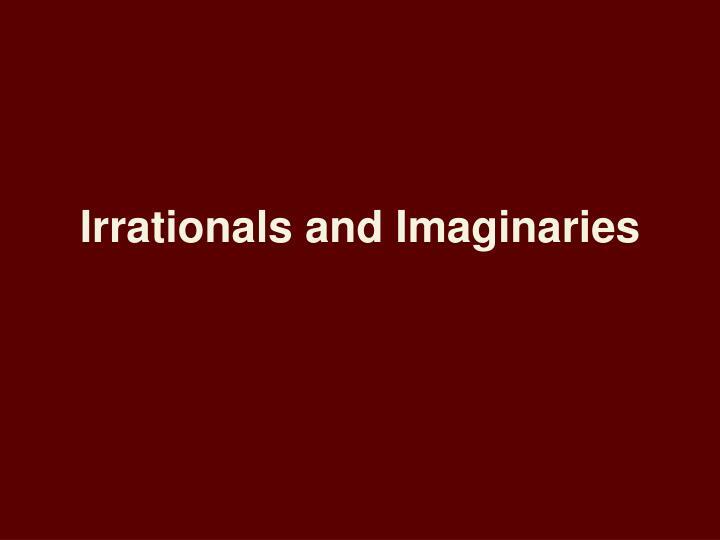 what do mathematicians do?. 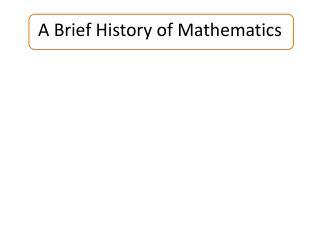 a brief history of mathematics. 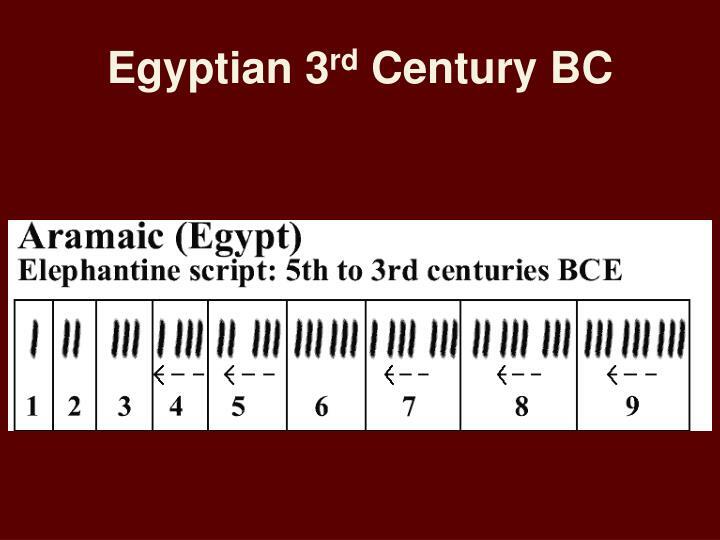 egypt ; 3000b.c. 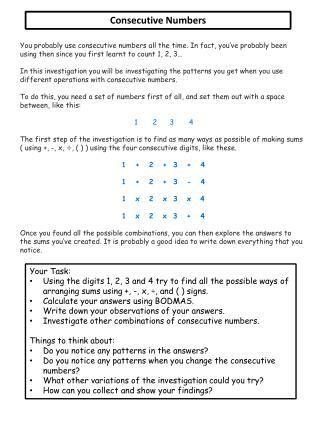 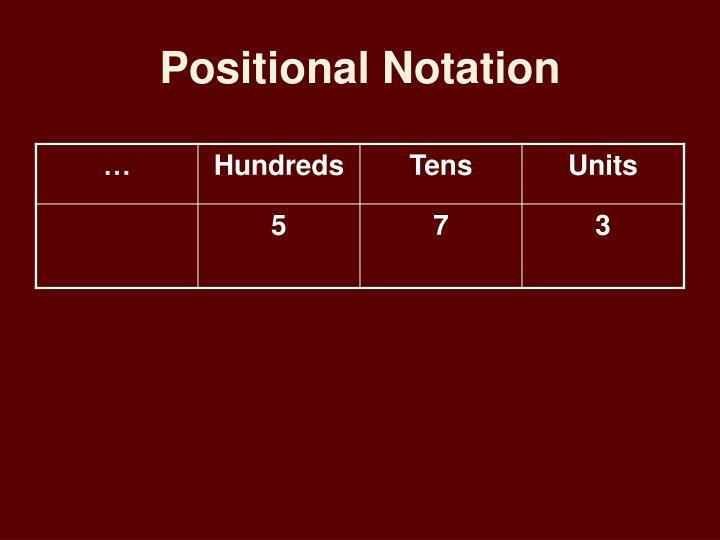 positional number system, base 10 addition, multiplication, division.